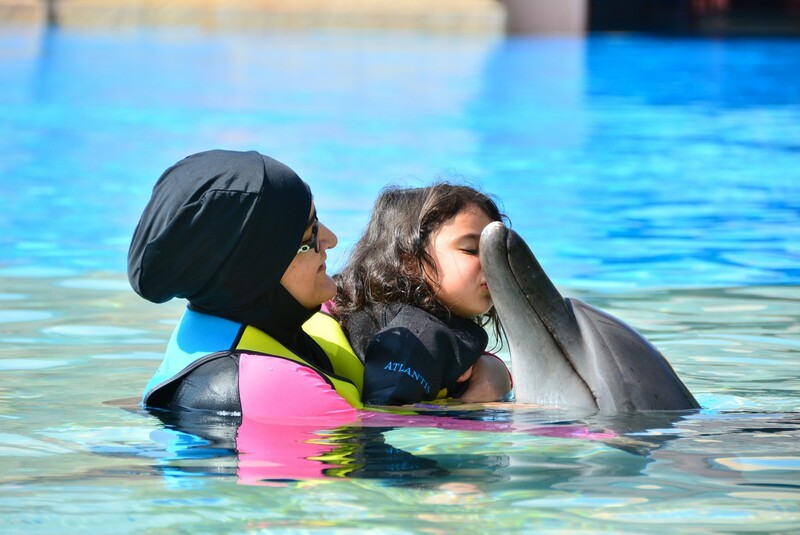 Munchkin loves her factual books and can often be found with her head in books which are increasing her knowledge. So she was excited to see a book giving her 100 facts on butterflies and moths which was released on 1st June 2006 by Miles Kelly Publishing. 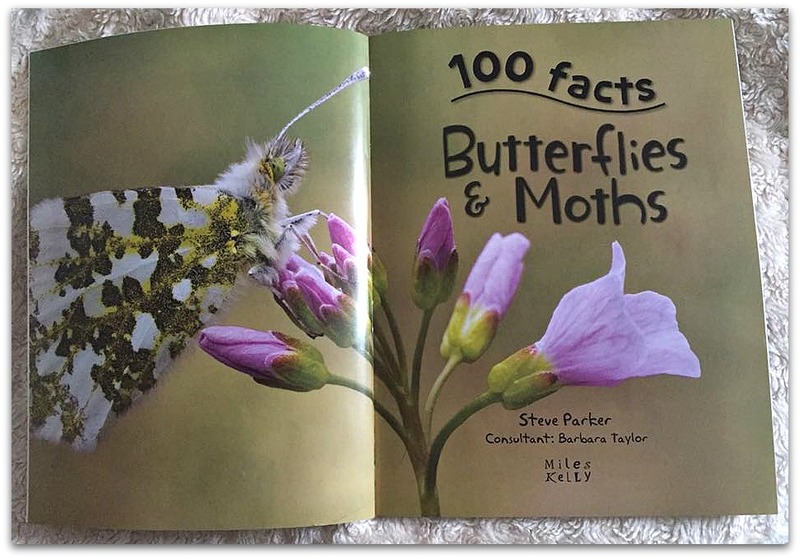 100 facts of Butterflies and Moths was written with the help of the Butterfly Conservation and any young fan of butterflies and moths will love to have this in their book collection. Learn all about these beautiful insects, from super senses to the intiricate life cycle, through one hundred facts, fantastic images and fun cartoons. Discover which is the worlds’s biggest moth, why antennae are so useful, and how an egg develops into an adult. A paperback book with 48 pages it is aimed at ages 7+ and with an RRP of £6.99. The 100 interesting facts are numbered and come with activities and some amazing images. Bee at 4 years old also loves looking at the pictures as they are so detailed and now keeps going into the garden to look for caterpillars and butterflies! 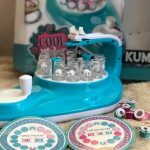 What I personally love about it is that it just doesn’t provide facts but engages children further by adding fun activities such as quizzes and crafts; for example making a hanging mobile. 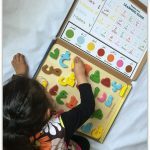 Factual books can get a bit too information heavy which can be daunting for children, but the questions, quizzes and activities along with the close up detailed photos and artwork are sure to keep a child, or even an adults, interest. 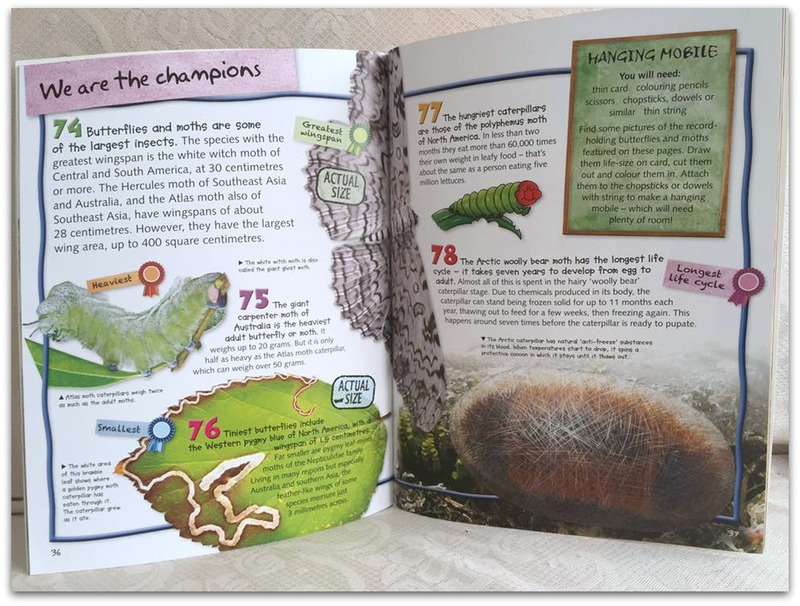 While teaching children about caterpillars, butterflies and moths and their life cycle, parents will also be pleased to learn that the book supports education at key stage 1 and key stage 2. We are all pleased to have this book in our book collection. 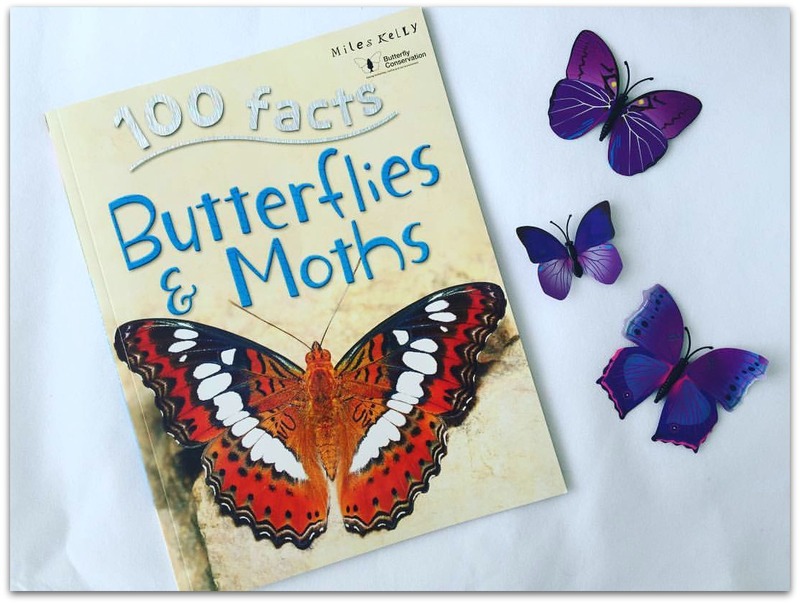 You can purchase 100 Facts Butterflies and Moths from Miles Kelly and Amazon (affiliate link): 100 Facts Butterflies & Moths. Disclosure: We were sent a copy of 100 Facts Butterflies and Moths for the purposes of review. All thoughts and opinions are our own. Oh one of the things that really scares me are butterflies – I know that is daft, but they really do! If I am honest the huge moths do freak me out slightly! this looks fun. Perfect book for learning about creatures and life cycles etc. The pictures look great. Great book, my little man would love this! My girls would love that book, we have been trying to encourage butterflies to the house. It’s great when they really enjoy reading about something isn’t it 🙂 That looks like a great book. This looks like a great book. My kids have always been fascinated with bugs and mini beasts, so would really enjoy a book of facts like this. It might help me to answer some of their questions too! My girls would love this book. It’s nice to have some really informative books to balance out the fun ones.